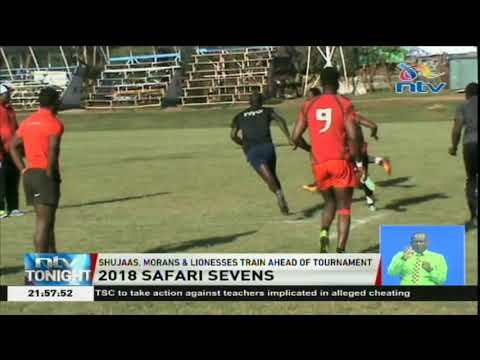 The men's and women’s national 7s rugby teams reported to the Impala Grounds for their 1st day of training camp ahead of this weekend's Safari Sevens. The Kenya Rugby Union released the Shujaa and Moran squads that will take part in the tournament this weekend. 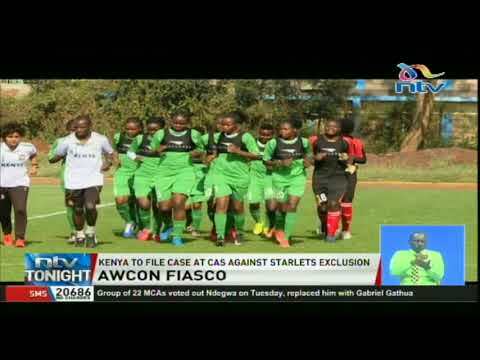 The Kenya Lionesses were present as well, with the teams using the opportunity to also train for the opening leg of the HSBC World 7s series, to be held in Dubai on 29th November.